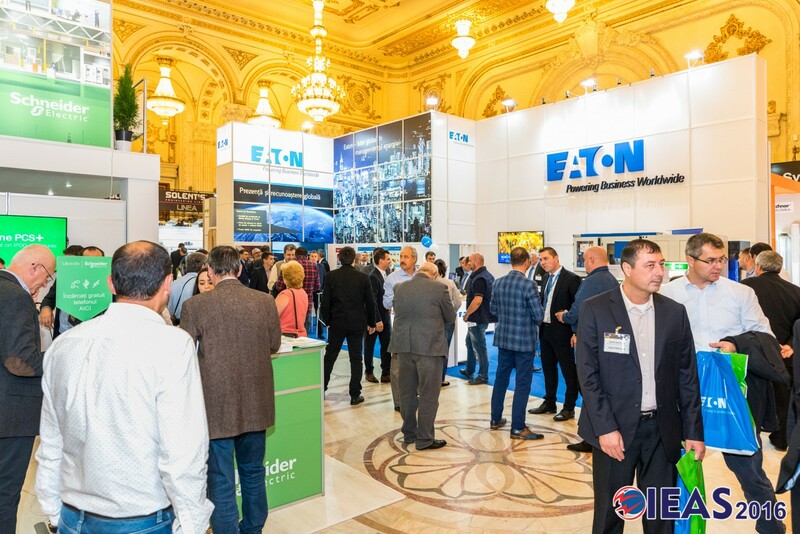 The most important event in Romania dedicated to the electrical equipment and automation industry, IEAS 2019, is celebrating 15 editions! 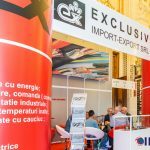 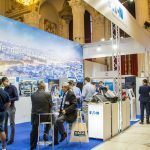 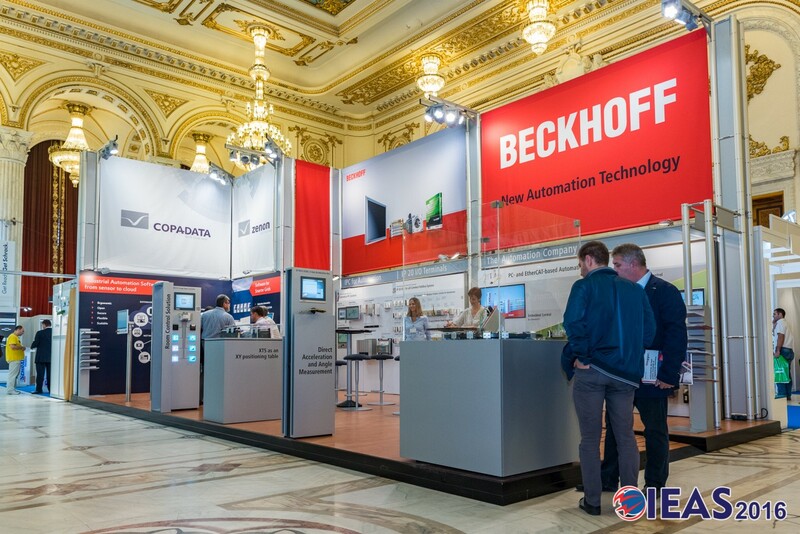 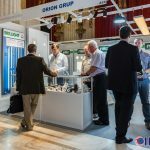 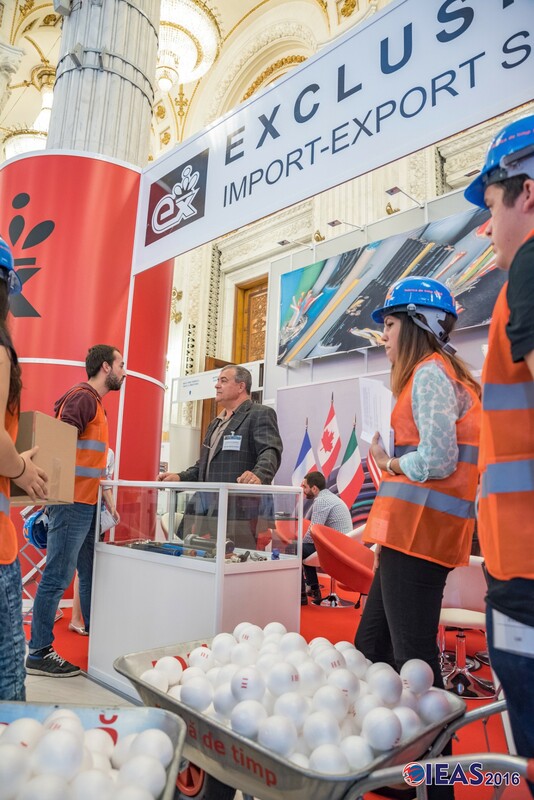 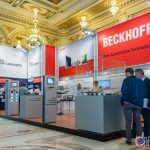 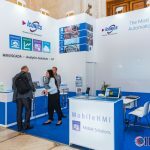 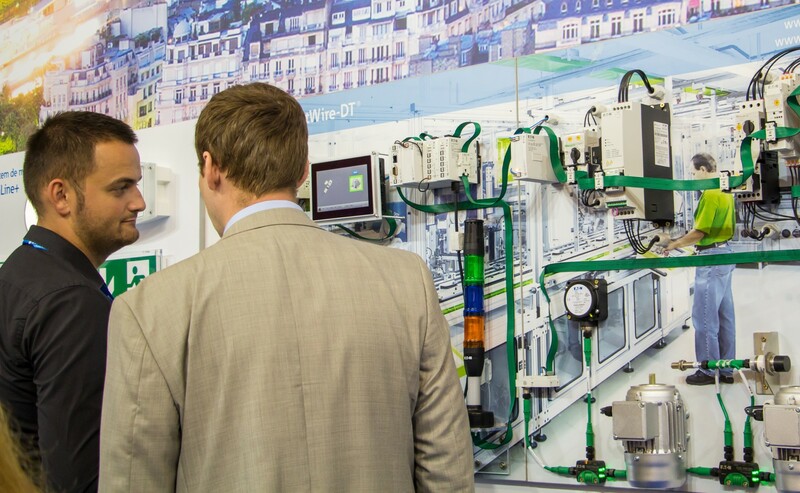 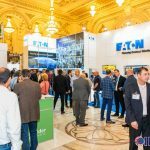 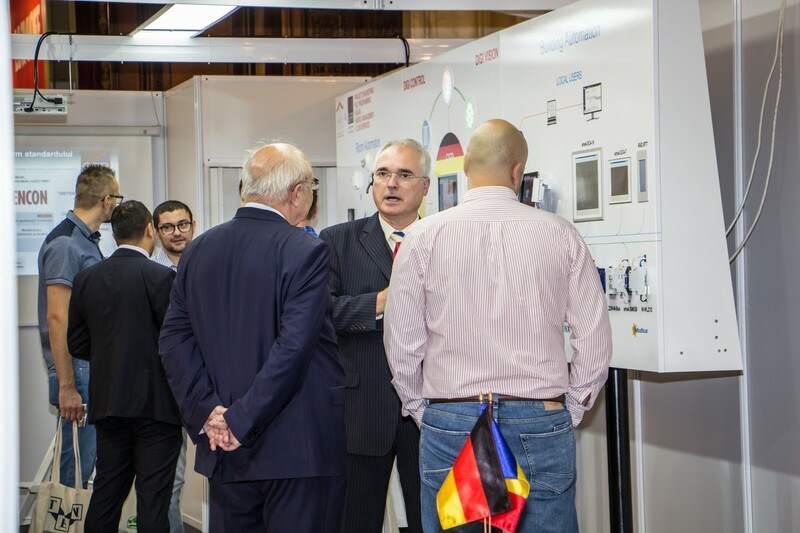 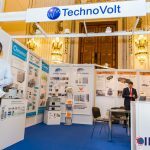 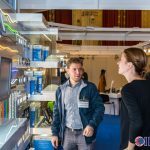 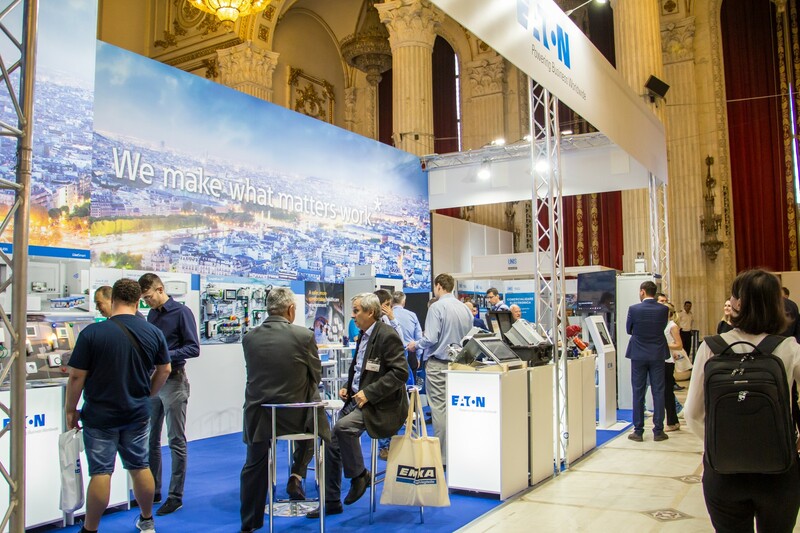 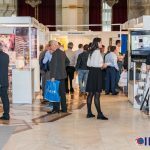 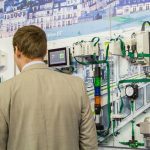 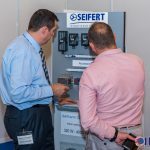 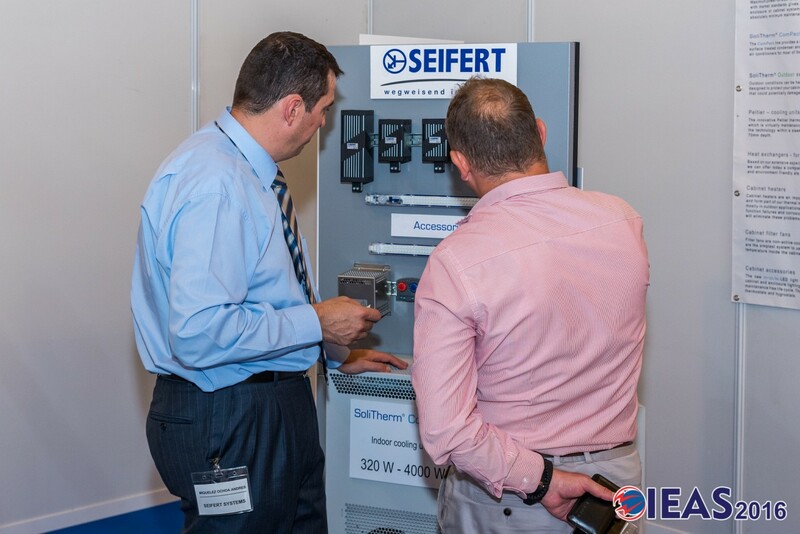 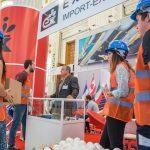 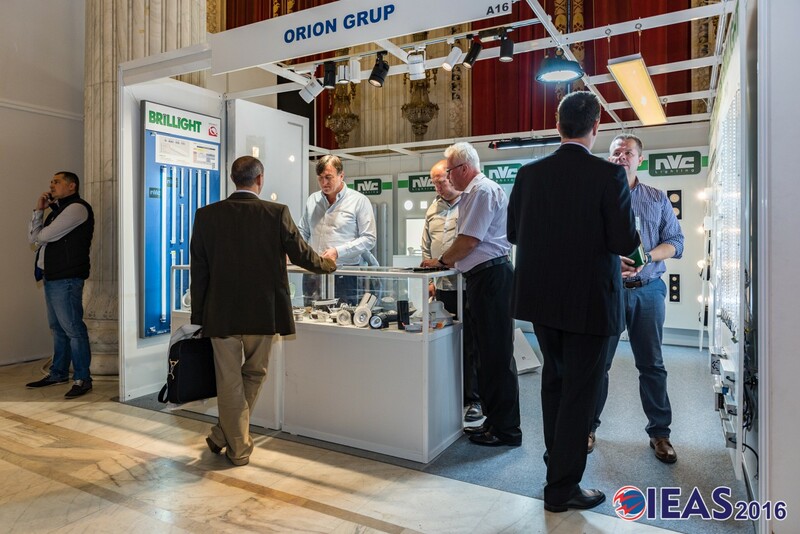 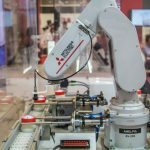 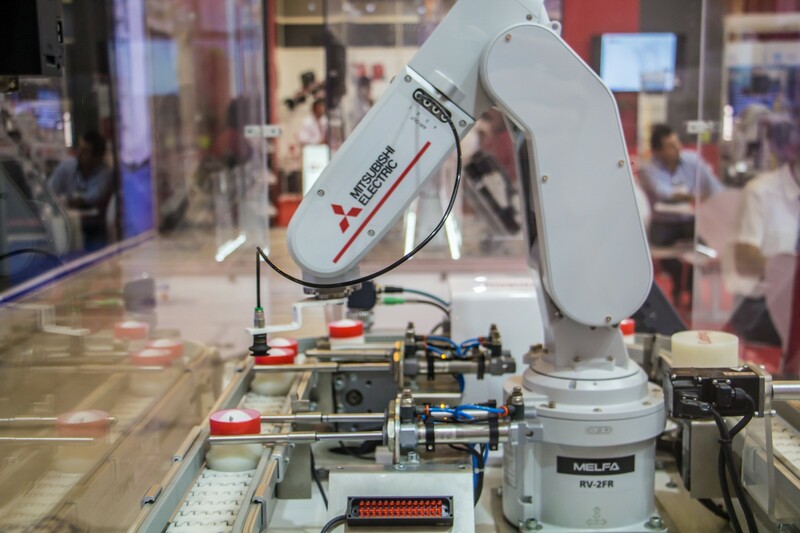 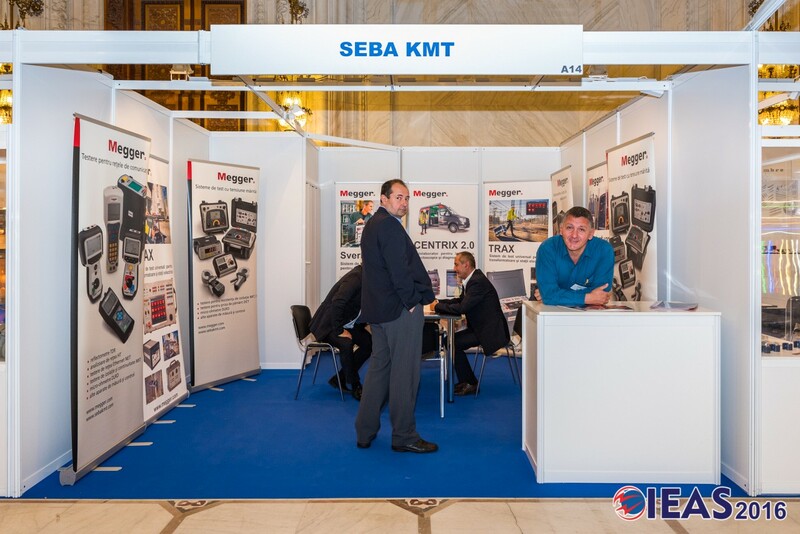 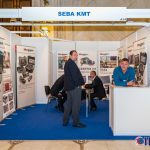 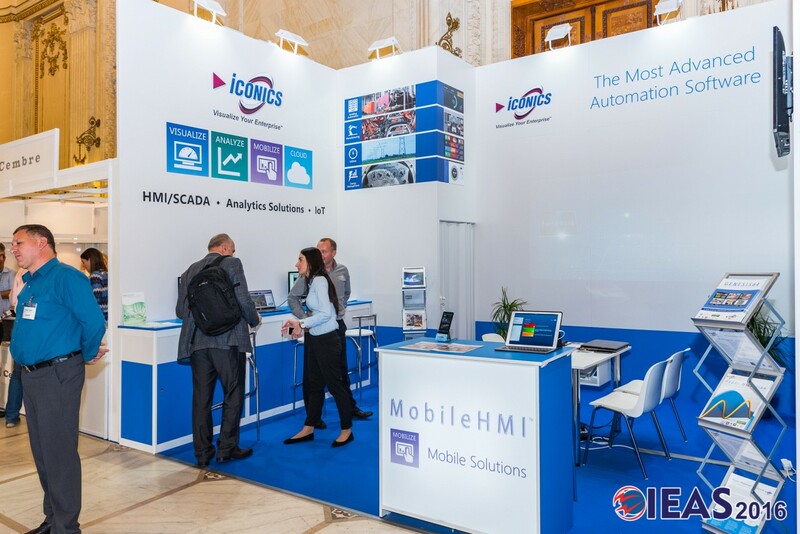 The 15th edition of the International Exhibition of Electrical Equipment and Automation will take place, like every year, at the Palace of Parliament in Bucharest on 16 – 19 September 2019 and will bring together important players both from Romania and from Europe, from countries like Poland, Austria, Germany, Hungary, Bulgaria or the Netherlands. 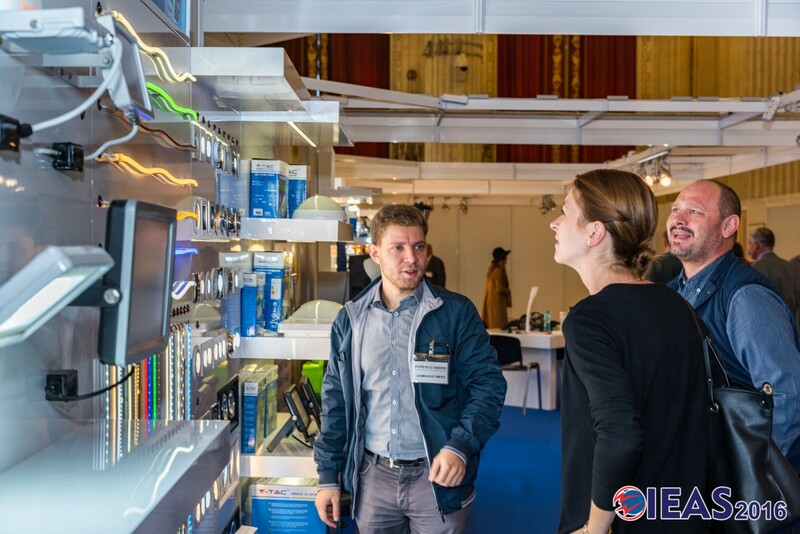 IEAS 2019 will present the latest products and technologies in the field of electrical equipment, automation, SMART CITY applications, IoT, or software solutions. 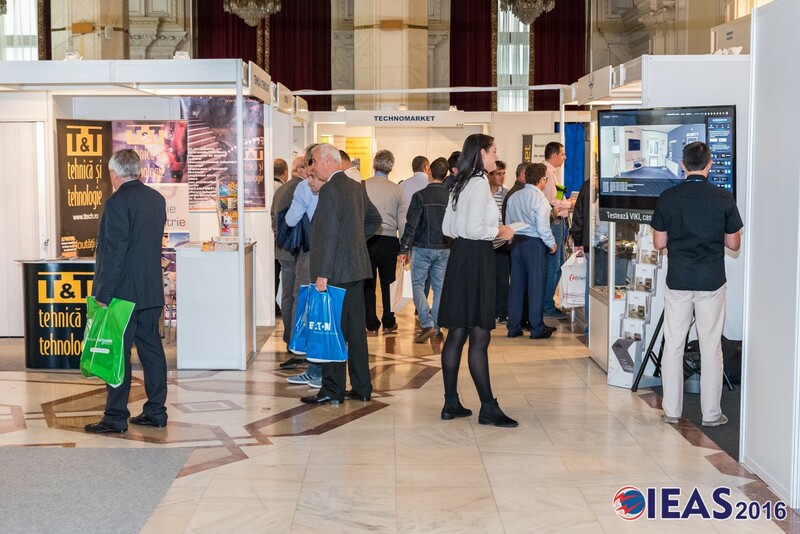 Besides the exhibition visitors will have interesting and useful experiences by attending a series of thematic conferences and workshops supported by companies or various professional associations. 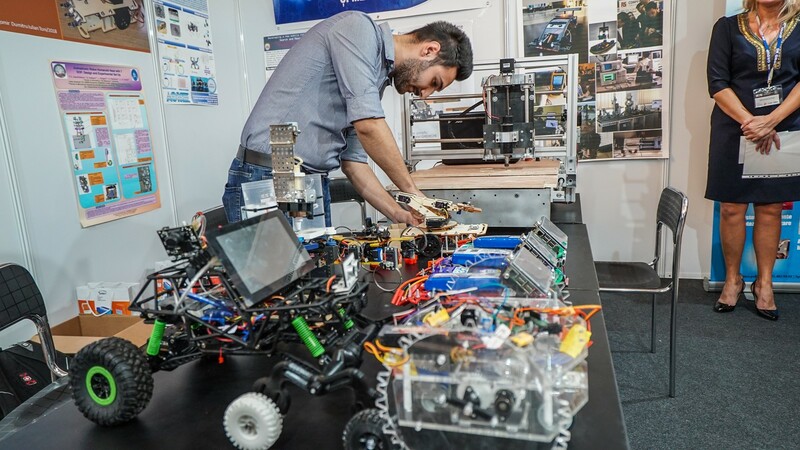 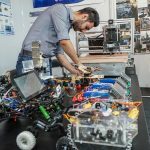 The “Student Prize for Technical Innovation” competition, which is already in its third edition, will continue. 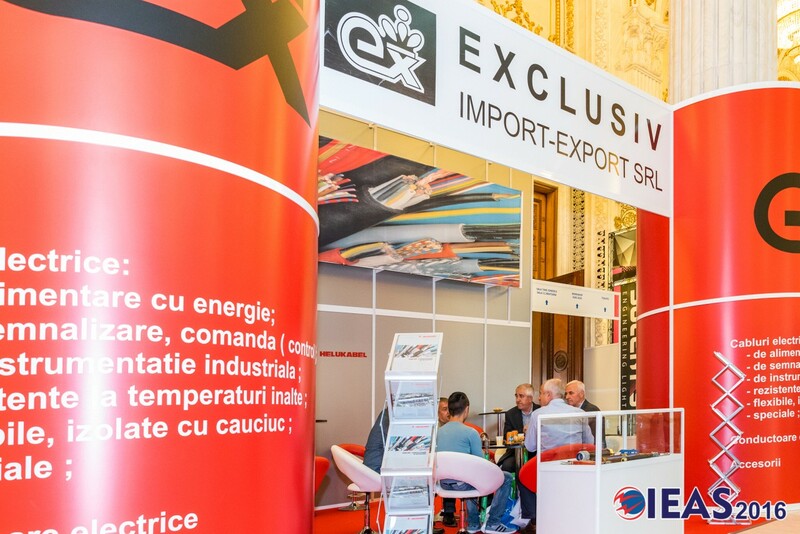 We are working for a great edition and we are convinced IEAS will remain a landmark for the Romanian market. 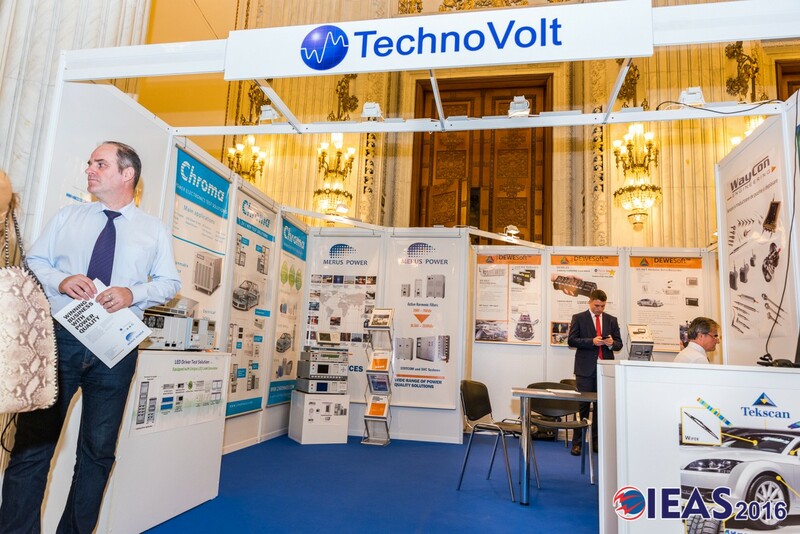 Exhibitors or visitors, we are waiting for you at our 15th anniversary edition of the International Electric & Automation Show! 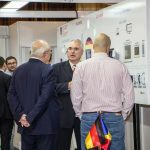 We will keep you up to date with the news we are preparing. 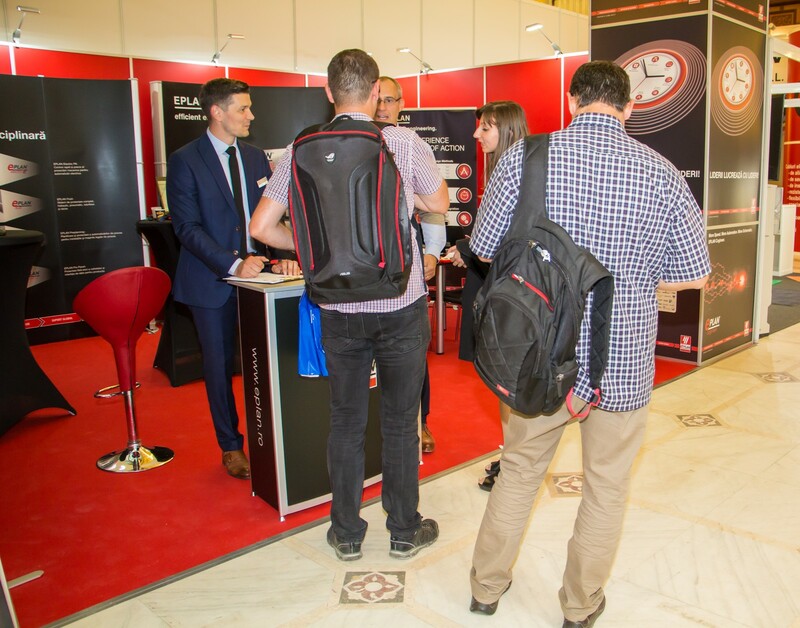 Information and registration at www.ieas.ro.